John has been practicing property and commercial law for over 30 years and is the owner of MacGregor O’Reilly Nash Solicitors. He prides himself on his firm and has forged sterling relationships with a large number of local and interstate clients who know when they use MacGregor O’Reilly they receive nothing less than exceptional legal service. With a law career spanning over 30 years, he is well versed in all areas of property and commercial law matters. Daniel has been with MacGregor O’Reilly Nash Solicitors for over a decade and focuses on commercial property and acquisitions, leasing matters, mortgages and securities, mortgage recovery and possession matters, commercial debt recovery and litigation and business dispute matters. Daniel strives to exceed his clients’ instructions and expectations and is an experienced and dedicated member of the firm. Daniel also has experience handling family law matters ranging from property separations to complex family law cases and personal injuries matters..
Daniel prides himself on forming strong and lasting relationships with his clients and understanding their needs and future goals so that he can offer tailored legal solutions. Since joining the team at MacGregor O’Reilly Nash Solicitors in 2013, Paige has assisted clients across diverse areas of practice including commercial, property and mortgage and finance transactions as well as litigation and family law matters. Paige has extensive experience in property acquisitions and disposals, commercial lease and retail shop lease matters (including retail shop lease advice, lease disputes and debt recovery matters). 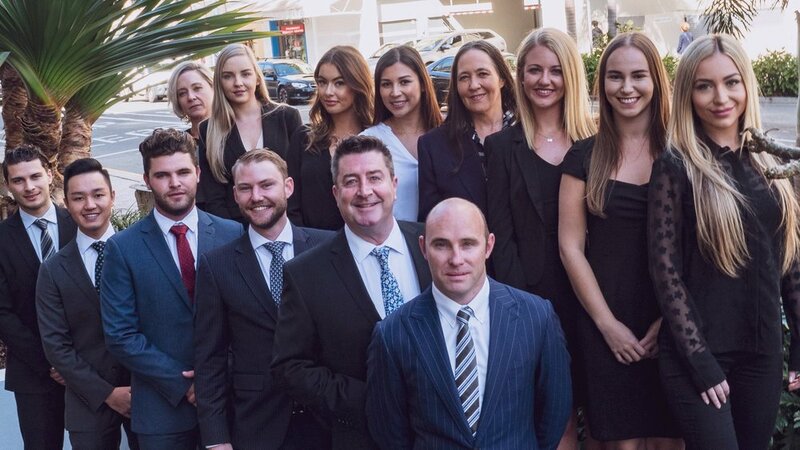 In addition to handling complex commercial matters for corporate clients, large businesses and property developers, Paige works closely with clients in family owned and operated businesses and new businesses across the Gold Coast and Queensland. Paige values her clients’ commercial interests and is dedicated to achieving practical and desirable outcomes to ensure that the long term interests of her clients are protected. 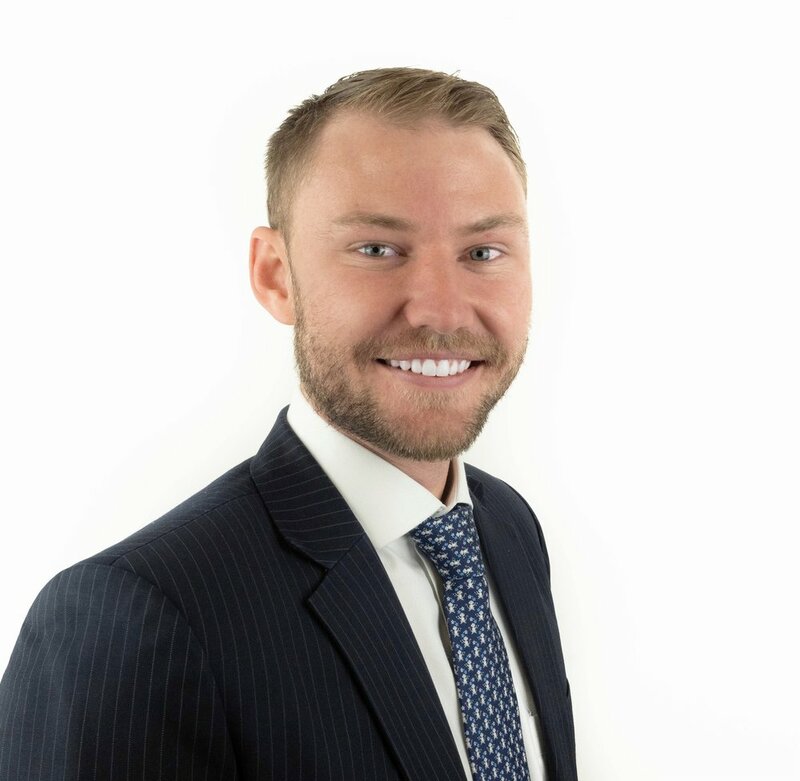 Adam joined MacGregor O’Reilly Solicitors in 2015 and deals with an array of property and commercial transactions. Adam regularly advises clients in relation to property, commercial, body corporate and debt recovery disputes. Matthew is an experienced solicitor who deals with a variety of commercial, business, and general litigation matters. Matthew has acted for commercial clients in QCAT matters right up to instructing counsel in the Supreme Court of Queensland. Matthew also advises clients in Family Provision Applications, Business Sales/Purchases, commercial leases and debt recovery matters. Matthew prides himself on his client’s satisfaction and works hard to achieve the desired outcomes.